Seating is limited. Book now to reserve your spot and find out how to protect your savings in all market conditions. Enter your contact information into our form. We will contact you to confirm your registration. 7:00pm – 8:00pm — Fully Booked! Want to learn about the popowich karmali advisory group? 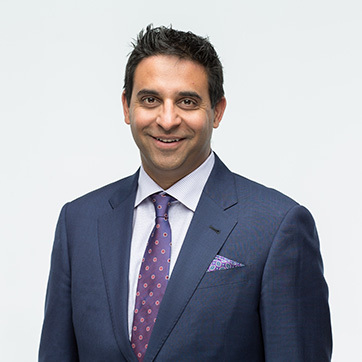 Faisal is a portfolio manager and investment advisor with a specialization in financial planning for those approaching and living in retirement. As a Chartered Investment Manager, a Certified Financial Planner, and a Certified Divorce Financial Analyst, Faisal has the training and technical expertise necessary to find solutions and answer some of the most complicated retirement questions. 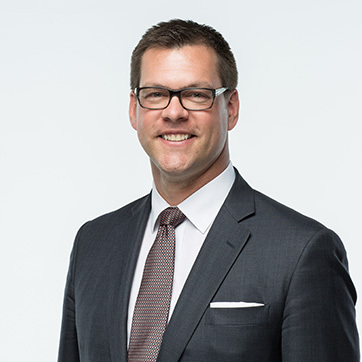 David is a portfolio manager and investment advisor who specializes in helping affluent business owners and families transition into retirement, as well as those already enjoying retirement. David’s standing as a Certified Professional Consultant on Aging (CPCA) makes him a widely sought-after expert in his field.